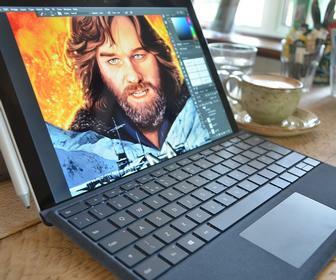 Can the latest Microsoft Surface Pro match up to iPad Pro or Wacom MobileStudio Pro for creating digital artwork. Artist Sam Gilbey investigates. 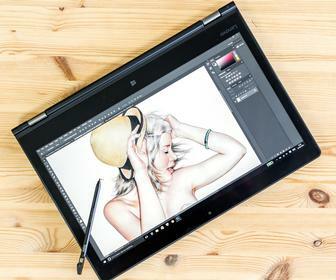 The Lenovo ThinkPad P40 Yoga is a laptop and a tablet - innovative and ideal for those on a budget. 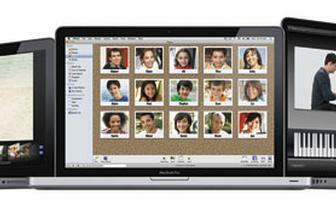 This dinky little Macbook is wonderfully designed in all ways except one. 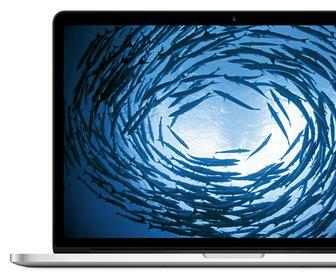 We take our first look at the Late 2013 revision to the Apple MacBook Pro with Retina display. Premiere Pro CS5's key new feature is the Mercury Playback Engine for faster real-time performance, but there's also many more additions in Adobe's video editing tool. 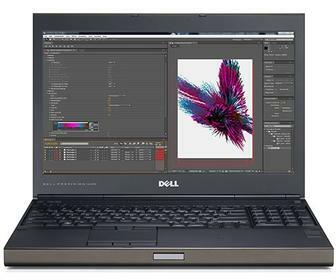 The Dell Precision M6500 notebook has powerful graphics and superior LED technology in its 17-inch screen. However, it’s heavy, somewhat cumbersome, and on the pricey side. Adobe's Acrobat.com isn't a design tool, but being from the creative app giant and offering office-type tools that most creatives will need for the (boring) business part of their jobs, we knew you'd be interested. We take a look at the brand-new Apple 15-inch MacBook Pro, the heart of the Mac-maker's line of laptops for designers, illustrators, artists and animators. 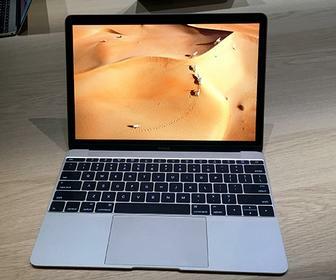 Following their announcement a few weeks ago, we get our hands on Apple's new 13-inch, 15-inch and 17-inch MacBook Pros, and put them through their paces. 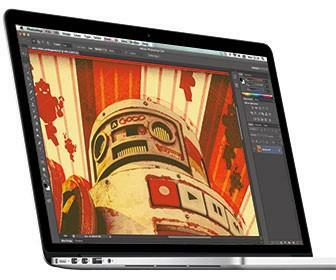 A digital sketchbook is on every illustrator, artist or 3D modeller’s wishlist. 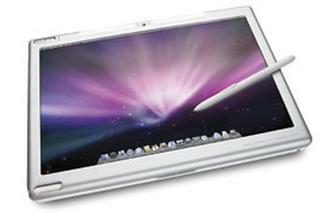 We’d all like a combination of graphics tablet and laptop that we can sketch with in meetings or the park. It’s late but it’s worth it. 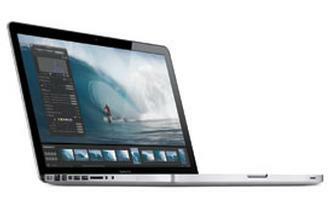 The new 17-inch MacBook Pro gives Apple’s largest laptop the same ‘unibody’ makeover as the 15-inch range.